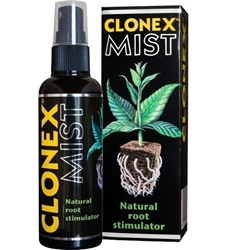 Clonex Mist is a foliar spray for use during the propagation phase, brought to you by growth technology. 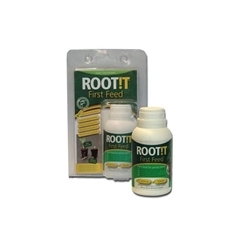 Root it First feed a nutrient solution high in Boron and Calcium proven to aid excellent and fast rooting in propagation. 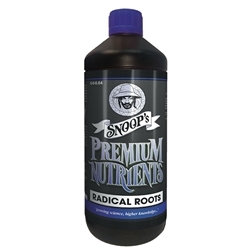 Plants at any age need nutrients and boosters to survive and reach their full potential. 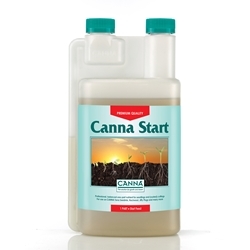 At this stage young plants can fail to develop and produce a poor quality yield in the long run. 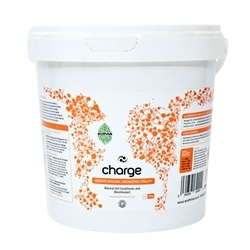 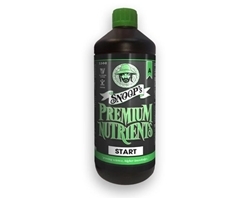 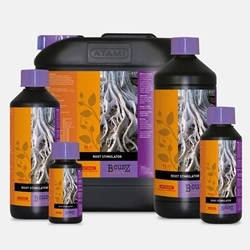 We aim to provide a full range of nutrients and boosters all suited to the propagation range especially. 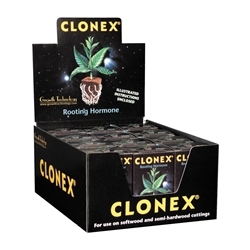 Each formula has proven to produce fantastic results such as Clonex rooting gel containing vital hormones which help to promote root development in cuttings. 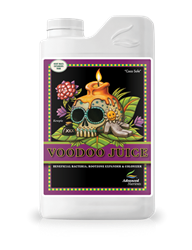 Simply dip your clones into the gel before placing in a cube or plug - the stem of your plant will now be protected from infections and harmful bacteria until its roots emerge. 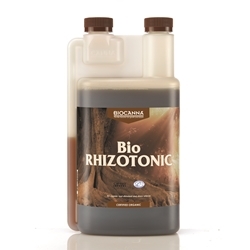 Clonex used alongside a great booster such as Canna’s Rhizotonic or BioBizz Root juice will give you fantastic results. 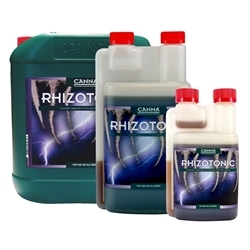 There are many more trusted brands providing excellent ranges, if you would like advice on which product to use, please contact us and speak with a member of our team.